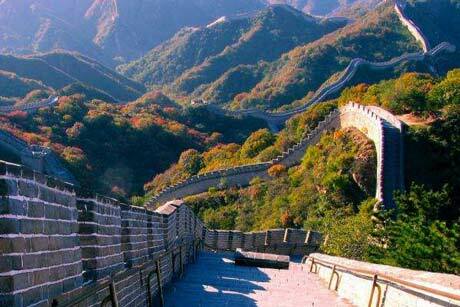 Visit the golden triangle of China,catch a glimpse of both ancient and modern China. 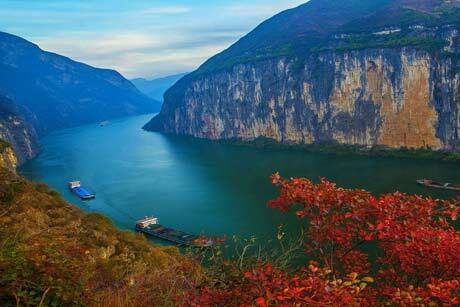 Long trip include Yangtze River cruise, it is a nice choice to experience China river and cultures. 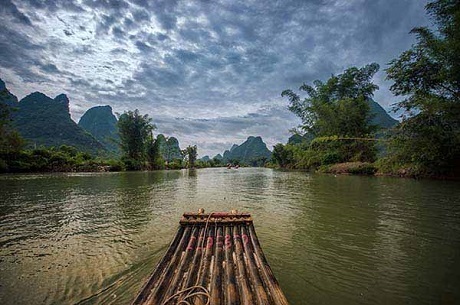 Enjoy historical sites in Beijing and Xian as well as natural scenery in Guilin. 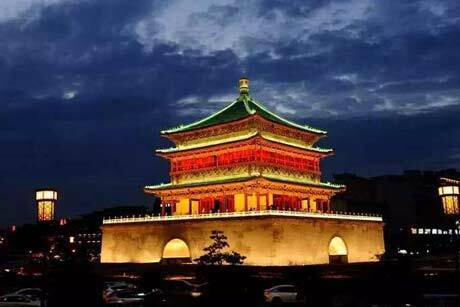 Visit Beijing,Xian and Chengdu. 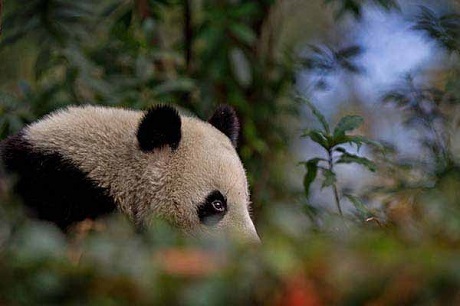 See lovely giant pandas. 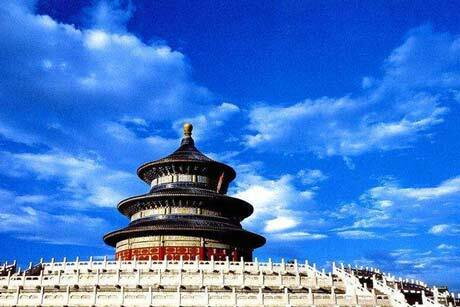 Visit the essence of Beijing within 4 days with best value. 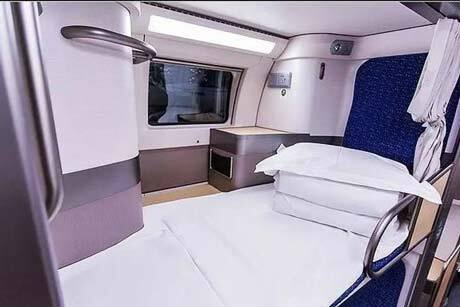 Hotel included. 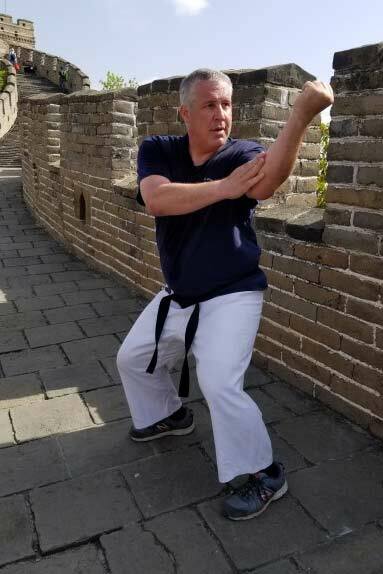 Totally worry-free! 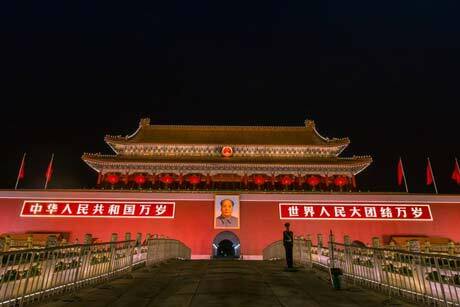 The tour starts from Beijing and finishes in HK. 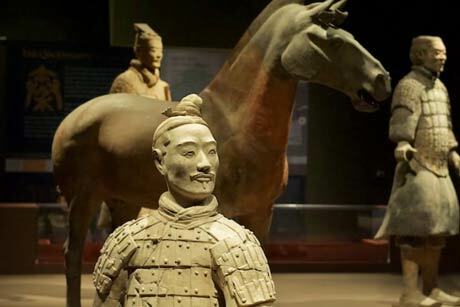 Experience a mixture of tradition and modernity of China. 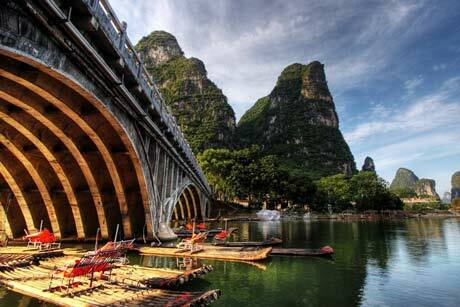 Amazing giant panda base tour in Chengdu and classic tour in Beijing, Xian and Shanghai. 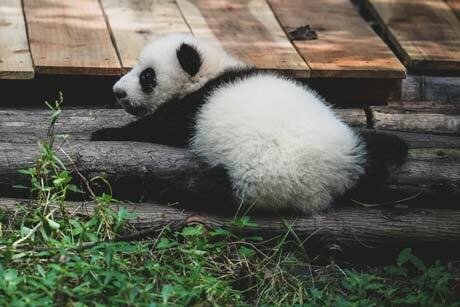 See the lovely giant pandas! 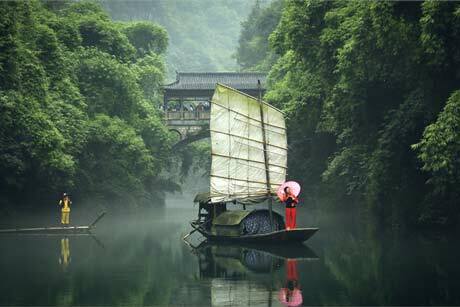 Visit Beijing, Xian and Guilin first and then fly to HK. 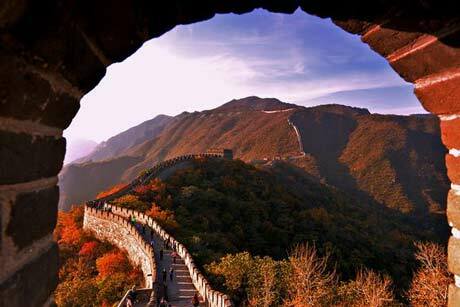 Enjoy the highlights of China. 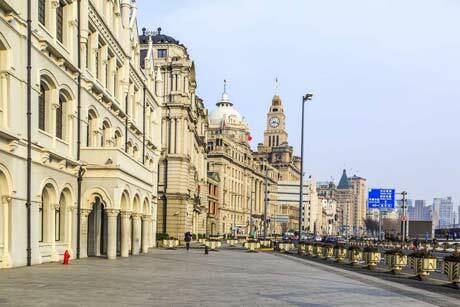 Visit the most famous cities in China and enjoy Yangtze River Cruise. 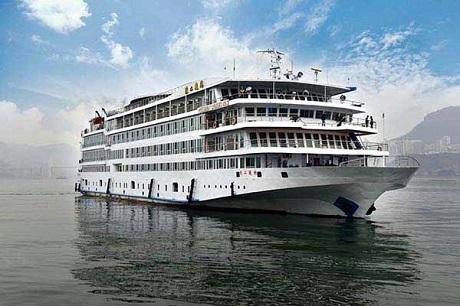 Visit the most famous cities in China and Yangtze River Cruise. 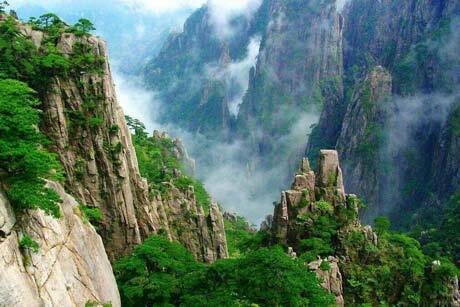 Explore the magnificent Huangshan Mountain and visit Beijing,Xian and Shanghai. 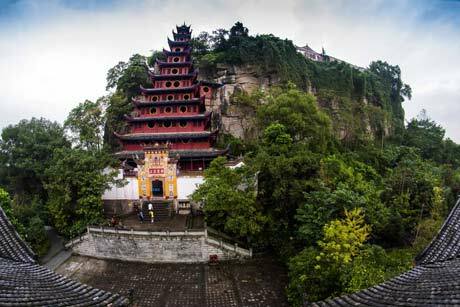 Visit both cultural relics and natural beauty. 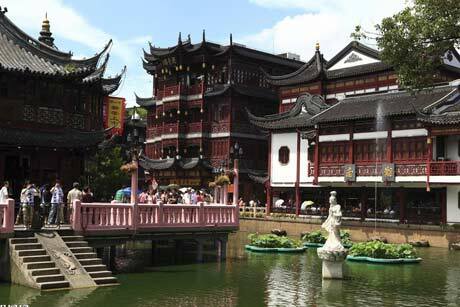 Most of all, see the lovely giant pandas in Chengdu. 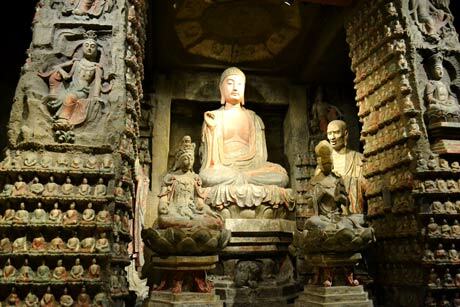 Explore Beijing, Xian, Shanghai and the mysterious Tibet. 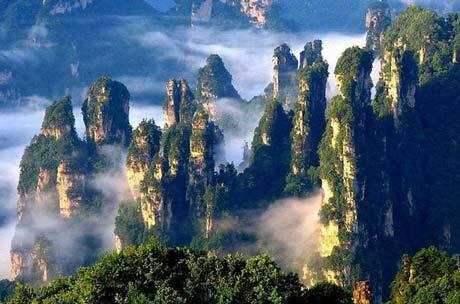 Visit Beijing, Xian, Shanghai and explore the stunning Zhangjiajie. 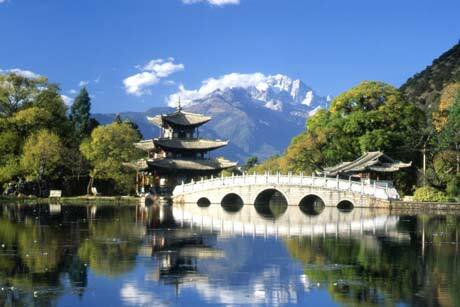 The highlights of the tour is the famous Lijiang Old Town, you will also visit Guilin,Beijing and Xian. 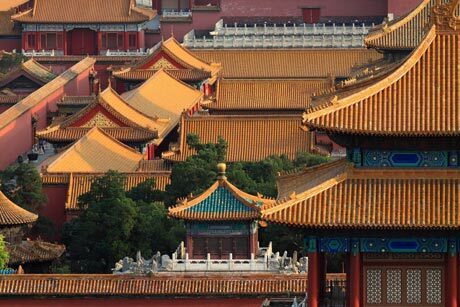 Explore the mysterious Tibet, cruise on the Yangtze River and visit the most famous cities, such as Beijing,Xian and Shanghai. 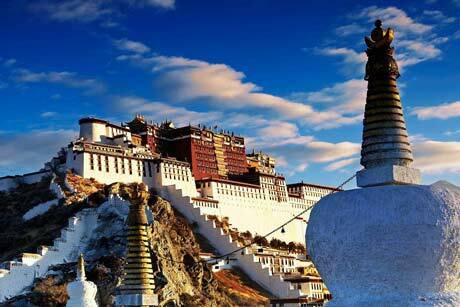 Visit cultural cities like Beijing and Xian, then explore the mysterious Tibet. 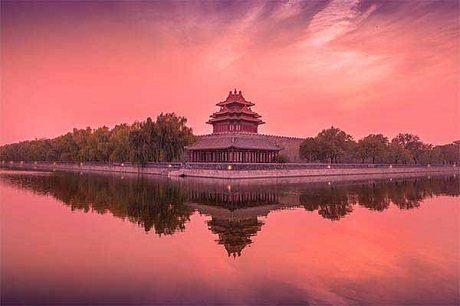 Visit the golden triangle Beijing, Xian, Shanghai and Suzhou. 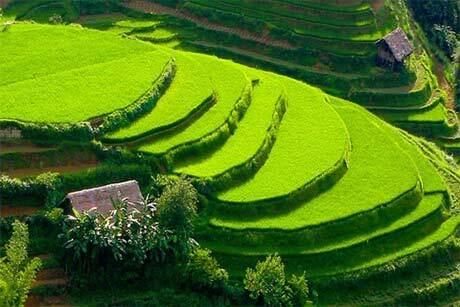 This is the time to enjoy both and affordable Golden Triangle Tour(Shanghai-Xian-Beijing) by overnight trains. 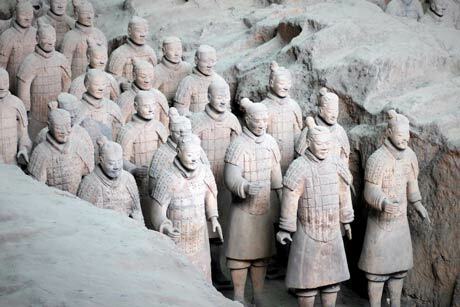 Modern metropolis of Shanghai and Xi'an Terracotta Warriors excavation Town are two must-see cities in your China trip. 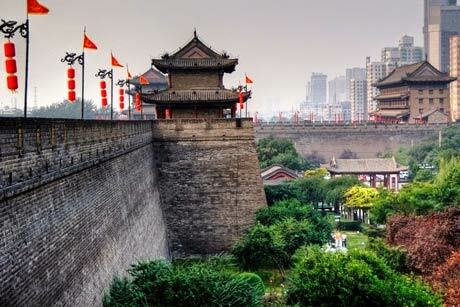 Enjoy the two historical and modern cities, Beijing&Shanghai, and you also can experience the new bullet train between them! 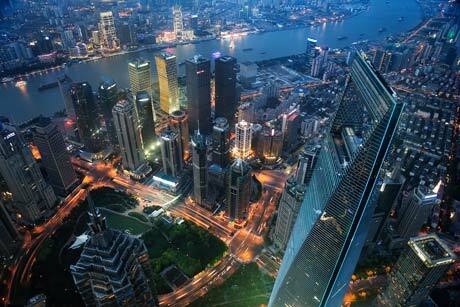 Let's do this popular trip in China, and you will start the tour in Shanghai and end in Beijing!